How to prepare? What to prepare? These are the questions which pop all the time in their mind to all the aspirants those who are preparing for the Railway Recruitment Board exams. 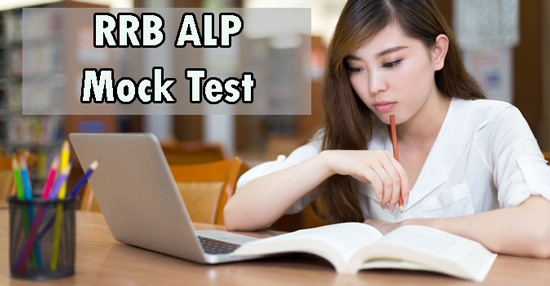 Attempting the RRB ALP Stage 2 Mock Test is the one of the best way to improve your confidence levels for the actual examination of RRB ALP Stage 2 test. These are simulated papers, based on the pattern of the management exams should form an integral part of your preparation. The Railway RRB Assistant Loco Pilot Stage 2 mock tests provide the first real look and feel of the actual examination. These are also provide good practice and are a barometer to judge your abilities. By practicing the mock tests of RRB ALP Stage 2 the candidates can underestimate the toughness of the questions and the scope of the syllabus of the examination. The online mock test also help the students to revise the entire syllabus in the simulated setting of the actual exam. This way they remember what they have learned and perform well on the final and actual exam. 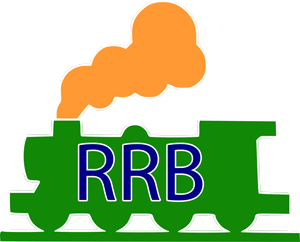 For giving you an idea about the RRB ALP Stage 2, here we are going to share some Mock test Questions with Answers of RRB ALP Stage 2 Mock test.